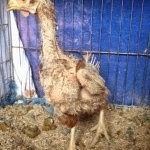 Do you keep chickens for eggs ? Or maybe you would like to, but you haven't yet taken the plunge ? Whichever you are, this article is for you ! One thing in this world that I particularly hate is factory farming of any kind. 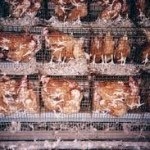 Here in Ireland both chickens and pigs are kept in battery farming conditions, indoors and often without proper light. They have almost zero space and can't even move around. And the saddest thing is that many people who live here don't even realise what goes on to produce the majority of chicken, ham, bacon and pork that they eat. Littlehill Animal Rescue and Sanctuary annually rescue approximately 7,000 to 8,000 battery hens which are about to be slaughtered. They then distribute them across Ireland to willing new owners like you and I. Their next rescue is due to take place in about 3 months time, so you have plenty of time to prepare, or even build/buy that new coop for them to live in ! The chickens are kept indoors, 6 to 8 in a cage, jammed in with no room to move. They can't even stretch their wings out, ever. At 18 months old they are slaughtered, because their 'optimum' laying period is over. However, they will in fact lay eggs for many years to come after that, so in rescuing them you also give yourself free range happy eggs to eat. I will be taking at least 6, hopefully more. Can you take a few maybe ? 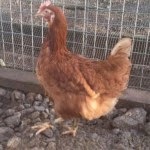 The same hen as above a while later after rescue ! They fork out a massive amount of money to organise the rescue of these little, bare bodied, hens, and so charge €5 for each hen anyone takes. This purely covers their expenses. You can collect as many hens as you want from various drop off points across Ireland, which are notified ahead of time on the Littlehill web site. 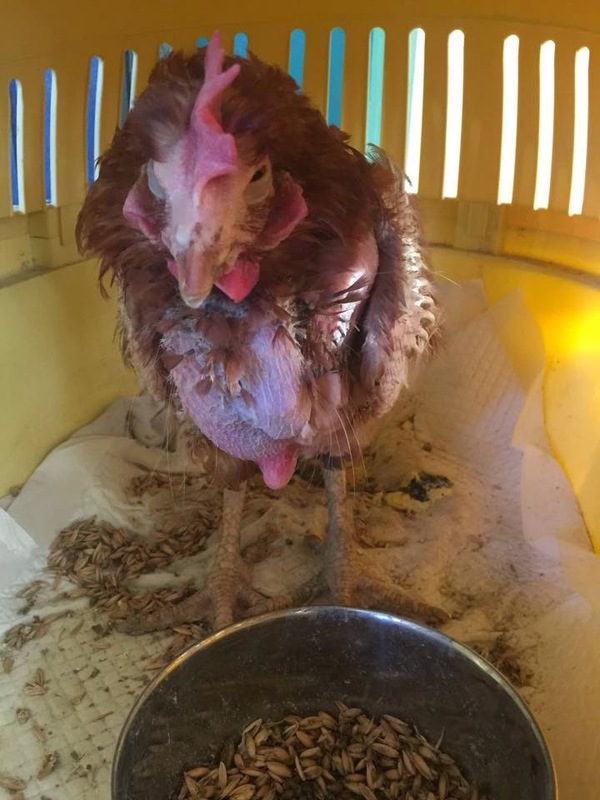 When the hens are rescued, they have very few feathers, are weak and not used to wind, rain or cold temperatures. So they need a safe and snug coop and run, with indoor daytime space if they need it. By the way when we eat eggs..always organic :-)) but I'm not really confident with Market ..who knows ?! Organic eggs are the best :) We have a local producer near here, so we know if we buy heir eggs they really are organic. Not as good as having your own eggs though ! As a keen armature baker, the eggs have made such a difference! I have never had so many complements. My Spanish omelettes with homemade tomato bread are a firm favourite with guests. The only thing that has changed in the last 9 months are my eggs. Even a simple poached egg on toast tastes remarkably different! That's wonderful ! I agree re the difference local organic eggs make, it's a world apart.